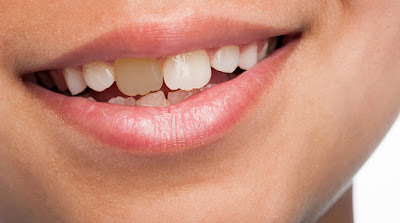 Generally, the upper teeth protrude the lower teeth. An Underbite is a condition in which the lower teeth and jaw come farthest from the upper teeth. This condition is otherwise termed as Prognathism or Class III Malocclusion. It gives a hard appearance and makes the children suffer a lot. 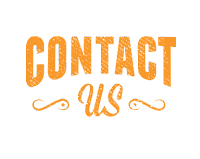 There are different Underbite correction treatments for children. They are mainly based on the severity of the Underbite. Finding out and early treatment for Underbite will help the procedure to be simple and less expensive. One of the most common methods to treat Underbite is using Braces. Though the braces are made up of many components but involve bonded brackets directly to the front area of the tooth. Brackets contain wires that help to move teeth in the correct position. Separators or spacers are also used in braces that create space between teeth. The rubber ties hold the wire to the brackets. The rubber bands that attach to the upper and lower teeth brackets apply pressure and develop a perfect bite. Upper jaw expander: Some children require a simple appliance. An upper jaw expander is a kind of wire-frame that is placed across the palate of the child. Every night, the attendant has to widen the appliance to a meager amount using a special key. This process makes the upper jaw to widen until the condition Underbite stops. 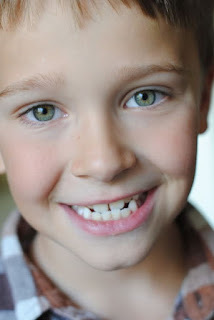 Children wear it at least a year followed by a retainer which helps hold the teeth in its place. “Reverse-Pull” face mask: It is another appliance and a bit complicated. As it wraps around the head, this appliance resembles a headgear. In this appliance, the metal bands fasten to the back of the upper teeth and then pull the upper jaw back into its correct position. Surgery: In severe Underbite conditions, the surgery requires. It would be considered only as a last chance. Most of the Underbite conditions are easily treatable. Early detection, early treatment will avoid complications. Dr. Renju Anil's Paediatric Dental Clinic, Thrissur has all the advanced facilities to cure the kids’ dental related problems. 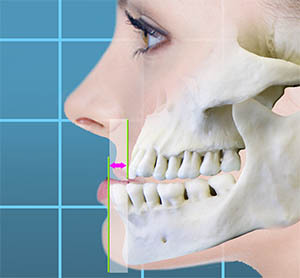 It is the popular hospital to treat Underbite correction in Kerala. Dr. Renju Anil is a famous dentist for children in Thrissur who treats children with qualified dentists in a friendly atmosphere. Tooth discoloration is an unpleasant reality that comes with getting older. So why would your kid's teeth be going yellow? Dr.Renju Anil's dental wellness clinic offers special care and treatment for all types of kids dental problems including the discoloured tooth. When Does Tooth Discoloration Appear In A Child? The occurrence of stains or white or Gray spots or white streaks on a child’s teeth can appear at any age. Even the first emerging teeth can show these issues. 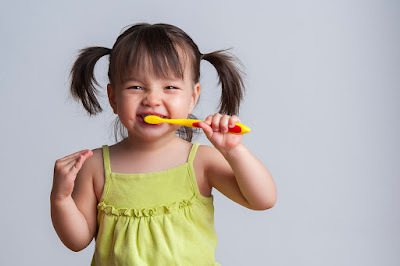 That is why it is imperative to follow a strict dental care routine since early childhood. Is there any difference between a stain and discoloring? Stains are external, on the surface issues, while discoloring is within the tooth itself.It is necessary that to identify the causes of tooth staining and tooth discoloration. 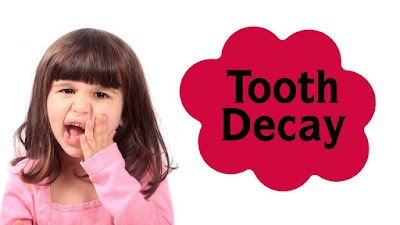 If you suspect the discolored tooth is more than trauma or massive amounts of fluoride, reach out to your pediatric dentist to determine the cause and the best course of action for it. Your pediatric dentist will create a treatment plan that best for your child. Enjoy a Whiter, Brighter Smile for your children with perfect dental solutions. Dr. Renju Anil is one of the best pediatric dentists and the clinic provides quality dental solutions. We often think of gum disease as a condition exclusive to adults, but younger children are also at the risk of gum disease. Gum disease is a dental condition caused by bacteria or plaque. 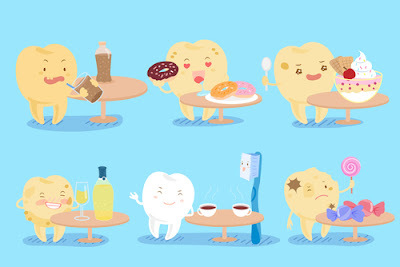 Plaque is the food remaining builds up on teeth and when they harden, tartar is formed. As this condition grows, the gums get inflamed in red. Teeth lose may happen due to the teeth loosening from its gum. The children are prone to a mild form this called as gingivitis. By encouraging good dental hygiene you can prevent your child teeth from getting affected with gum diseases. Your child should brush teeth at least twice a day. 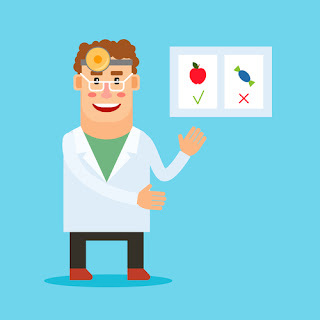 Make sure you act as a good role model by taking care of your teeth, too. If a child is experiencing any of the above symptoms, a serious dental problem may be in progress. It is recommended to make an appointment with the dentist immediately if a child complains of any of these symptoms. Dr.Renju Anil's dental wellness clinic offers Quality Dental Care for your child. 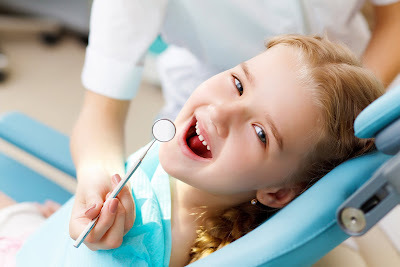 They provide latest dental treatment facilities for kids in Thrissur. Gum Disease and other dental conditions ca be effectively treated and your child's can get the best dental care from here. A Toothache is a pain on and around a tooth. Toothache is very common in the people of all ages. Dentistry emphasizes on oral hygiene, diagnosing, preventing and treating oral problems. It is very important to have a proper identification and treatment plan for dental infections to prevent teeth its spread. Basically, the treatment for a toothache is solely depends on the causes. The treatment plan is filling a cavity and root canal. The treatment for toothache is highly recommended in the case of abscessed tooth, tooth decay, or fracture in teeth’s. The treatment is different from orthodontic treatment in straighten the teeth with braces and also provides much better results. The treatment of toothache needs high skills and an experience to understand the cause of the toothache. A dentist should understand a person point of view and type of toothache than only suggest methods to cure them. Reuja Anil's Paediatric Dental Clinic, Thrissur has all the facilities to cure all the kids problems related to tooth decay. The clinic has kid’s friendly environment and a qualified and an experienced team to provide best treatment facilities. A clinic has a good reputation.